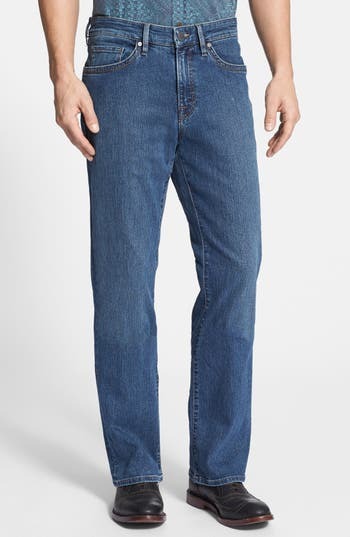 A casual wash highlights comfort-fit straight-leg jeans crafted from soft yet durable mercerized denim. Color(s): mid comfort. Brand: 34 Heritage. Style Name:34 Heritage Charisma Classic Relaxed Fit Jeans (Mid Comfort) (Regular & Tall). Style Number: 630378 1. Available in stores.